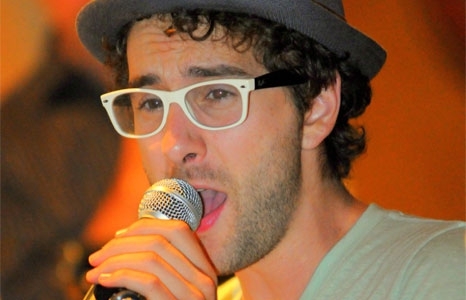 The Voice season five finalist Will Champlin hits Doris Duke Theatre—six months after his father, former Chicago member Bill Champlin, wowed the crowd. What's in store? He'll perform songs from his new album Borrowing Trouble—here he is doing the rousing, bluesy title track. It's now available on iTunes. Opening for Will is local all-girl quintet Crimson Apple.